Indicate that the traffic control device is not functional or missing by selecting ‘No’. If it’s operating as intended, select ‘Yes’. The functioning state of the traffic control device (TCD) applicable to this motor vehicle at the crash location. This element needs to be collected at the scene because the confirmation of functionality is more effectively verified at the time of the crash than at a later date. 1 Yes Indicates that the traffic control identified in Traffic Control Device Type field was operating as intended. 2 No Indicates that the traffic control identified in Traffic Control Device Type field was NOT operating as intended at the time of the crash. It is used for static signs (e.g. stop, yield) that are down or obscured such that they cannot be seen by drivers as intended, or for traffic signals that are down, obscured, or not operating properly. If traffic control signs (ex. stop signs) aren’t placed in optimal view, or have become faded, should this be recorded as ‘no’? If the Traffic Device Functioning Code is left empty, then the Traffic Control Device Type must be ‘no controls’. The Traffic Device Functioning Code was the field in the report’s crash section that had the fourth highest frequency of unacceptable information, and was completed in an acceptable manner 72 percent of the time. 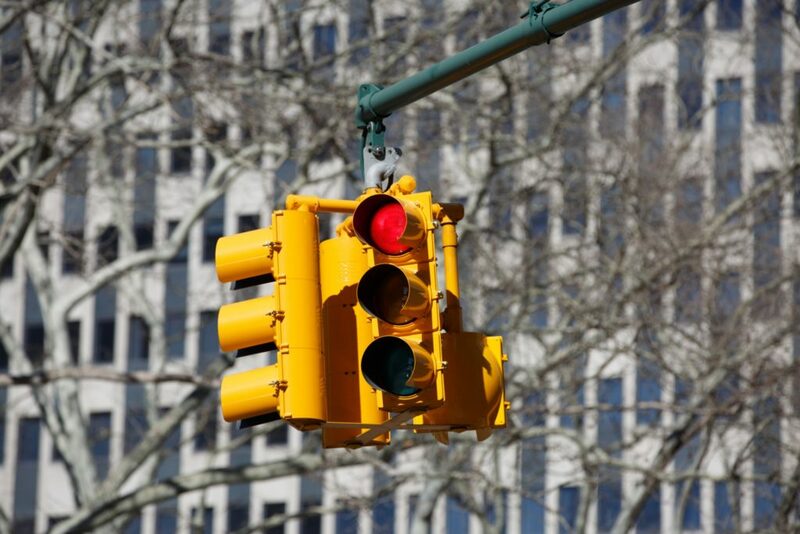 Of the nearly 25 percent of reports that were considered invalid, the issue was due to an entered value for the Traffic Device Functioning Code when ‘No Device’ was selected in the preceding field, Traffic Control Device Type. This invalid entry existed across all three report types, and was most common in local police electronic reports. It does not appear as though any of the RMS’s skipped this field when no traffic control device present was been indicated in the previous field. This field was also problematic for local police crash reports submitted via paper. The overall acceptable value matched the value from the 2008 audit almost exactly, where the same problem was also identified.